The main Scott “Cyclops” Summers returns to the pages of Marvel Comics with the upcoming “Death of X” storyline, but will that be enough to return Scott to the Fantasy Comic League? 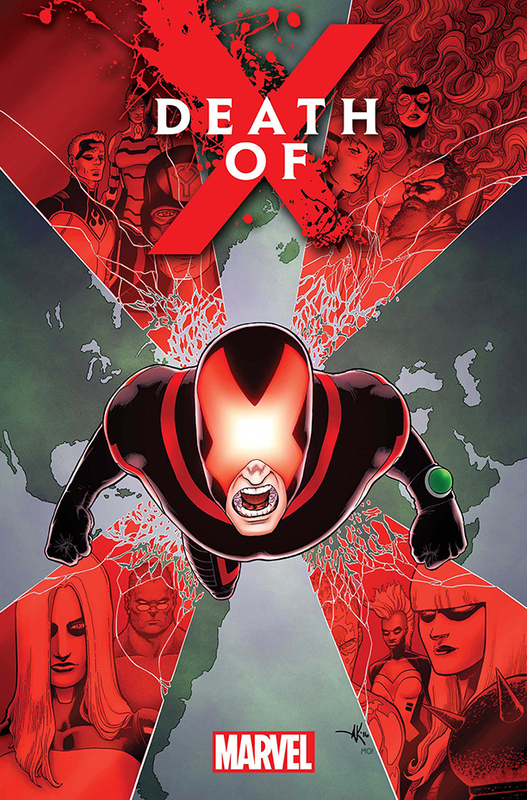 This October, X-Fans will finally read the story of what transpired between the mutants and Inhumans during the eight months which transpired after Secret Wars. With this highly anticipated event kicking off next month, the Marvel heroes have been reshuffled in the Fantasy Comic League tier charts. Storm and Medusa, the leaders of the two warring factions, have become top-tier heroes to draft. Doctor Strange and Luke Cage have also risen in the ranks as Marvel capitalizes on the characters’ respective upcoming movie and Netflix series. Which heroes will come out on top after another month of fighting among themselves in Civil War II? These appearance estimates, based on comic solicitations and cover artwork provided by the Marvel Database wiki, are meant as a guideline and not an indication of a specific draft order. 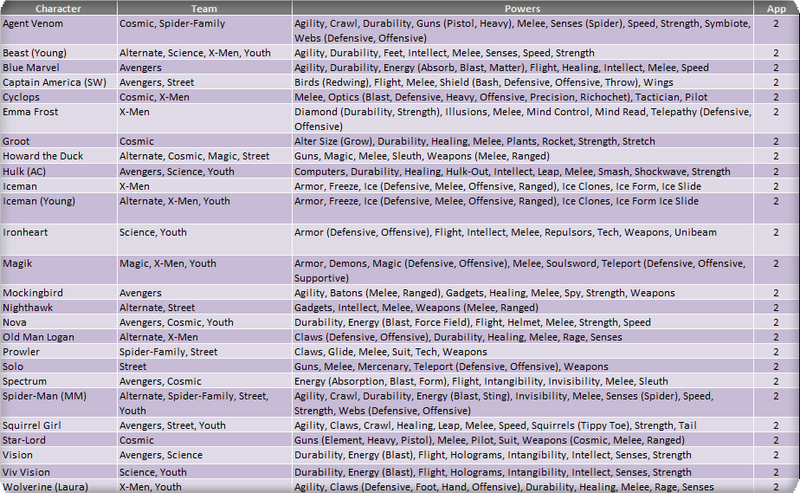 Character names, team designations and power sets conform to the most current information provided by the Database. 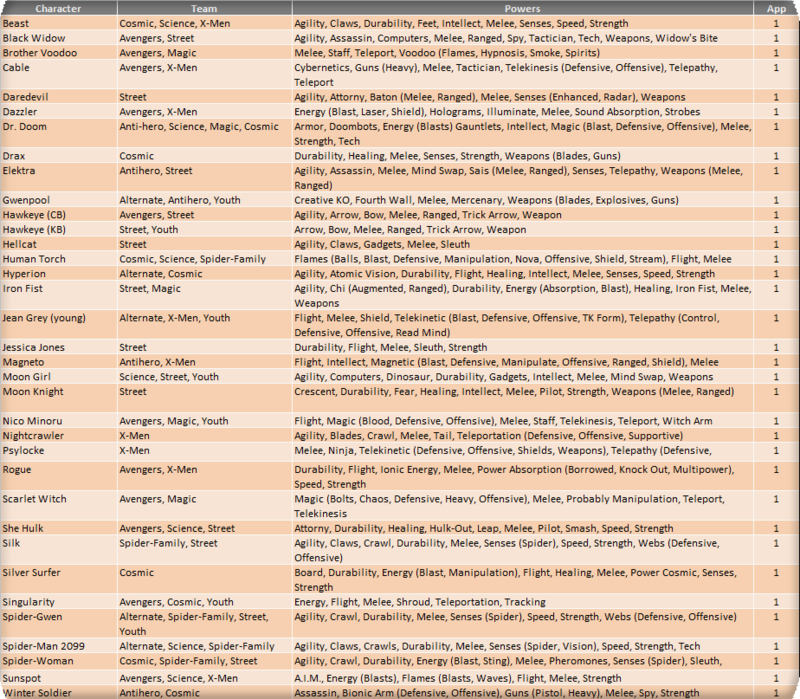 Power designations are simplified for easier classification and choice, providing the majority of the heroes with 9 to 11 eligible powers from which to choose. As a reminder, you may only have one hero per team designation on your roster and are allowed to select three powers from the heroes’ power set. Powers in (parenthesis) are a subset of the overall ability and can be selected as well as the generic use of that power. For example, Deadpool (a Tier 1 hero) can be drafted as any of his four team classifications and can use Weapons, Blades and Guns as his three powers (Blades and Guns being a subset of the overall Weapons skill).